Knotless (raschel) Nets provides a strong and secure construction with a flat and smooth surface. 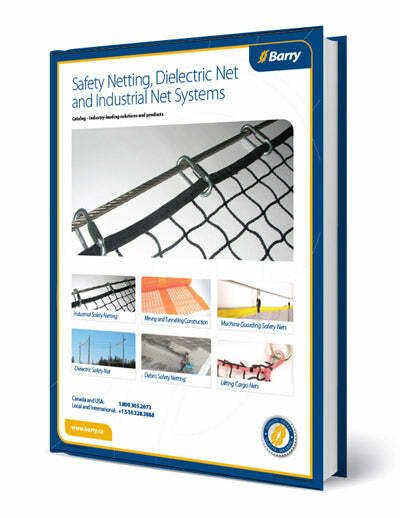 Applications include trapeze Nets, safety and sport Nets, B-Nets, scaffolding, fall protection, aquaculture, transport and debris Nets. We can customize these products and apply urethane or fire retardant coatings as well as dyes.